Hi, this is my first post and am freaking out a little. Maybe buyers remorse or maybe just feeling I have had too few implants to get desired results and am worried it’s going to look terrible when it grows out. 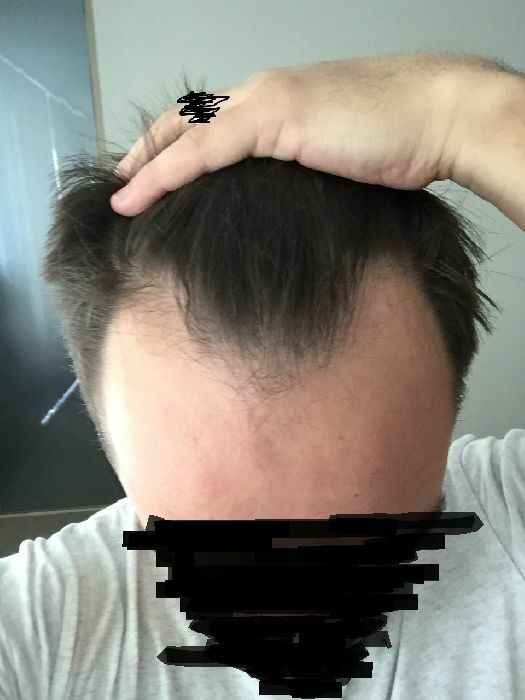 So I had a FUE procedure about 3 weeks ago to strengthen my hairline. I’ve been on Fin & Minox for about a year and a half now and had good results in thickening what I had but wanted my front filled in. 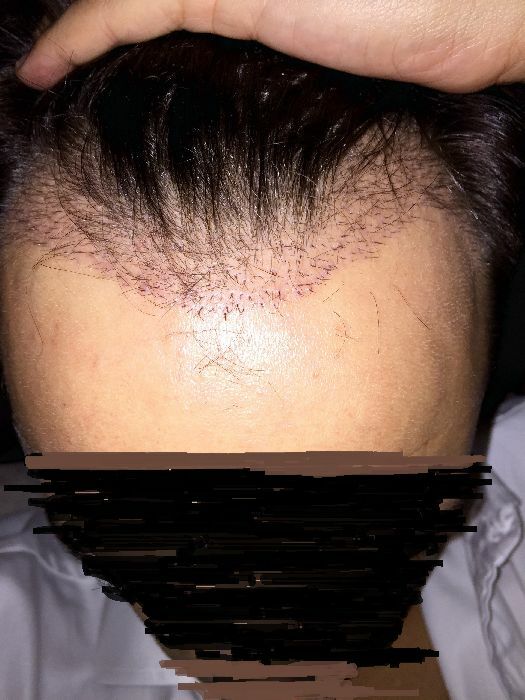 I had 2000 hairs or 1100 grafts in the front but now feel I was short at least 500 extra grafts and am worried my hairline is going to look weak and obvious I’ve had a procedure. Would like to get some experienced views on it to put my mind at rest. I am already thinking I’m going to have to go back to get more once this has grown out as it’s going to look wirey at best. Who was your doctor? 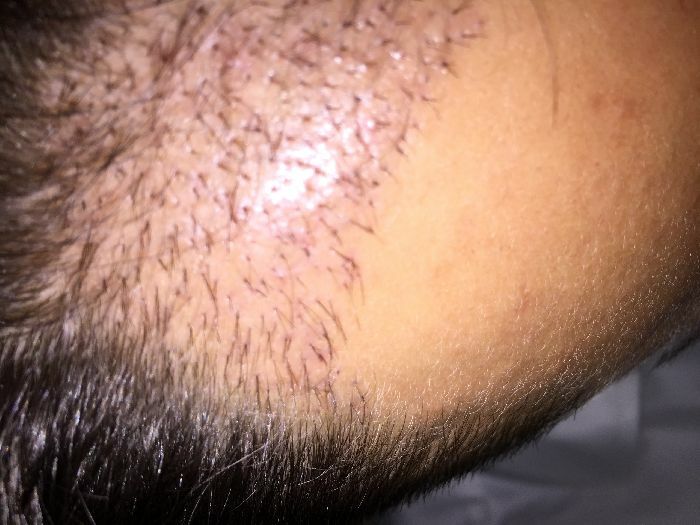 I don’t think they placed enough grafts and the hairline is not likely to be very “soft” from what I can tell. You will probably need another pass.